Some centers choose to strive for a higher level of operating standards and seek accreditation. 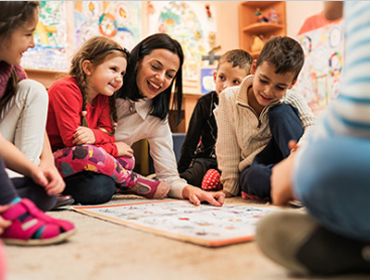 There are several national, professional organizations that promote high-quality standards in early childhood education. Click Here for more information. The mission of Child Care Licensing is to protect children through regulation and education. Click Here to learn more about Texas Child Care Licensing. Review latest news, recent updates, training information and frequently asked questions.